However, whilst they both operate on a similar level and have worked tirelessly to achieve their success, their leadership styles couldn't be more different. A micromanagement approach gives workers clearly defined roles and helps them understand the hierarchy of the business and how to get the job done. This can give them a greater sense of purpose. 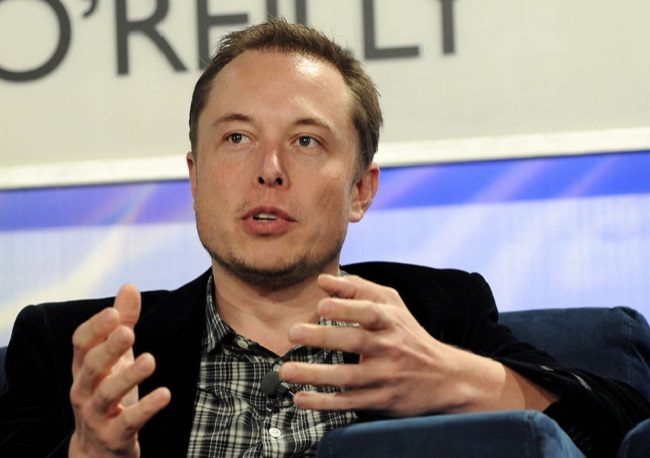 SpaceX engineer Kevin Brogan said of Musk: “Elon says, 'I need the impossible done by Friday at 2pm. Can you do it?' Then, when you say yes, you are not working hard because he told you. You're working hard for yourself”. 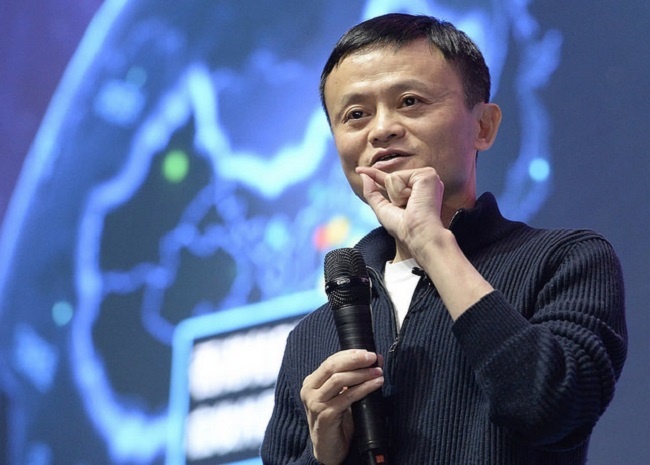 Alibaba founder and former English teacher Jack Ma (net worth $35.8billion USD) is a famously charismatic leader who built a company of 18 working out of his own apartment into the largest retail e-commerce company in the world - a company he plans to leave next year to return to teaching. Ma puts far more stock in the genius of the crowd than Musk, favouring delegation over investigation. He is certainly a bold personality (indeed, even Donald Trump likes him), but in his eyes, he is a part that is never greater than the whole. What he says: On his management philosophy and having a larger mission, Ma said: “It doesn't matter if I failed. At least I passed the concept on to others. Even if I don't succeed, someone will succeed. The world needs new leadership, but new leadership is about working together”. “Give a man a fish and he'll eat for a day, but teach a man to fish and he'll eat for a lifetime.” This is an adage that quite neatly sums up the macromanagement approach, which relies on employees being able to work autonomously. Macromanagement can leave the organisation without structure or clearly defined roles, which can lead to time wasting. With Jack Ma leaving the company in 2019, it's been suggested that he's leaving no solid structure or strategy behind. If you've set a precedent where your workers have the freedom to make their own choices (and their own mistakes) you might feel tempted to second-guess their decisions, but this would completely undermine the management style. If you're struggling to decide if you're a delegator or an investigator, consider the five questions below. Is the final 'big picture' result always more important than the details? In this fascinating TED Talk by Margaret Heffernan, do you agree with the 'normal' chicken approach over the 'super chicken' approach? If you answered “yes” to the above questions, you're probably better suited to macromanagement; if you answered “no,” then perhaps following Musk's example and taking a firmer grip on the reins would match your personality. The real leadership goal, it would seem, is in leaning into the side in which you are most comfortable, but having the flexibility to shift gears when it's not working for you. Only then will you be able to both worry about the details and appreciate the big picture at the same time. Developing and nurturing this duality can be a difficult task, of course, but Vistage offers access to a community of business leaders working together to enable our members to grow and flourish, and to become the “Jack Musks” of tomorrow.